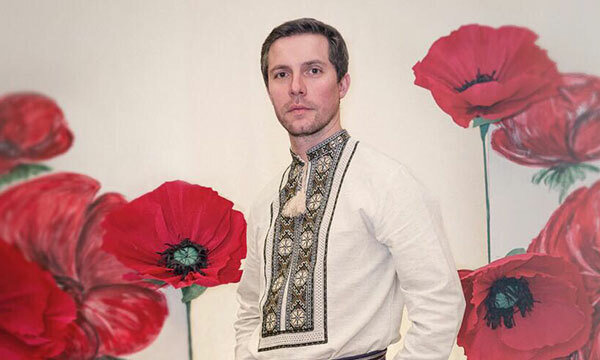 Pavlo Fondera is a Ukrainian musician, singer, choirmaster, librettist, poet and playwright. He was born in Zhytomyr, Ukraine where he finished Zhytomyr Musical College. 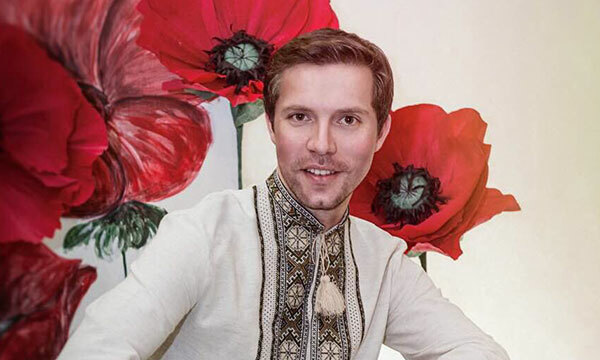 He holds degrees from Kyiv National University of Culture and Arts (choir conducting – prof. D. Radyk, vocal performance – prof. M. Koval) and his career starts as early as the last course at the University with Kyiv municipal male choir named after L.Revutskiy. Pavlo performed both as a choir member and as a soloist with chamber choir “Kredo”, Ukrainian academic ensemble “Kalyna”, Kyiv municipal academic opera theatre, Kyiv symphonic orchestra and choir. Performances of the named choirs and ensembles had absolute success while on tours in Poland, Germany, the Netherlands, Slovak Republic, Czech Republic, France, Switzerland, Austria, Italy, Hungary, Estonia, Latvia,Lebanon,Kazakhstan, Kyrgyzstan, USA and Canada. Currently resides in Toronto,Canada Choirmaster-conductor Canadian Bandurist Capella (Toronto), artistic director and conductor male choir "Prometheus ". 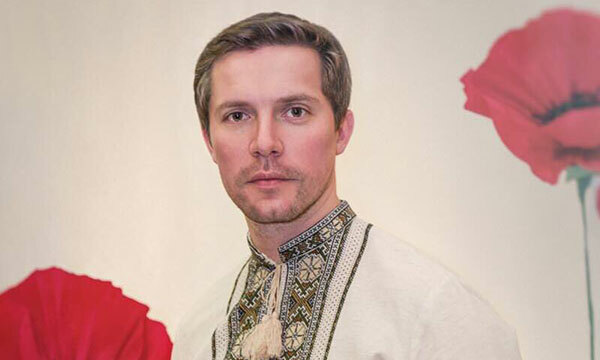 Choir participant and soloist TUMCC (Toronto Ukrainian Male Chamber Choir).Solo Artist.